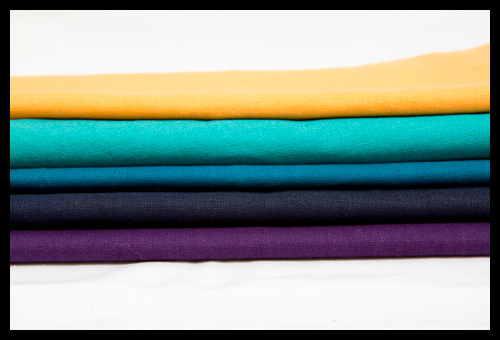 I’ve been feeling a little manic of late, trying to clear WIPs so that I can breathe again without a leaning tower of fabric threatening to engulf me, and to help me once my new spare room/storage area is redecorated so that I can shift things around easily. The paint party is happening on Sunday, so shortly after that, once the walls are dry, I will be starting to set things up in there, this being one of the main things I will be shuffling things into. There’s a lot of cubes, but I do not want them filled with WIPs… Anyway here’s what I’ve been working on this week. I also got my Brit Bee block for the month done, but I’ll share more about that on Friday. 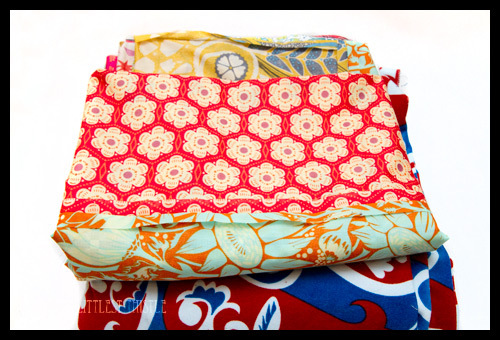 Given that I’ll be painting on Sunday, and I have quite a lot of prep to do on Saturday, I’ll content myself with binding the AMH voile/velveteen monster, and finishing the pattern review. Love those pillows. I have only made one, but now I see yours and I want to make more! Amazing pillows!! How did you come up with the design for those? Very, very cute! I am in love with your pillows! Love those little pillows, and what a great Bee block! Oh, those pillows are lovely! I'd love to have a set of my own! 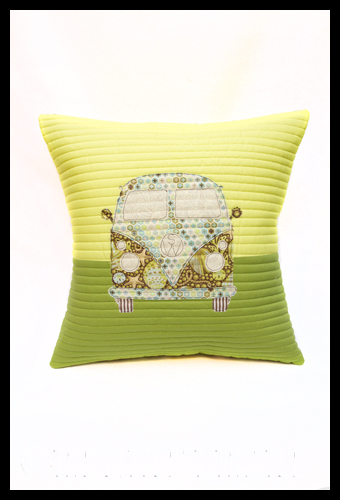 Those VW campervan cushions are ACE! Yeah, I reckon that's just a big old pile of AMH unsewn! 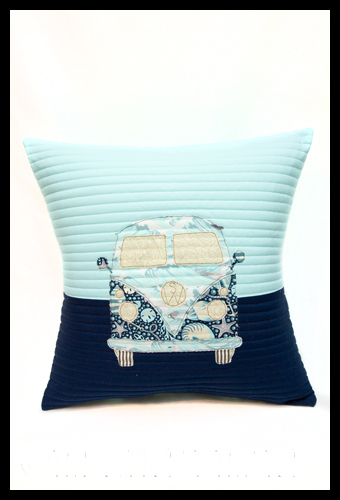 The VW campervan cushions are fab!!! I like them so much I'm even thinking about making some of my own. 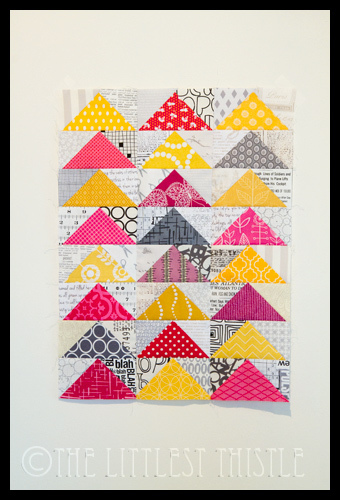 One of the first quilts I ever made was a velveteen one that took me forever to finish and as soon as it was done I gave it away. 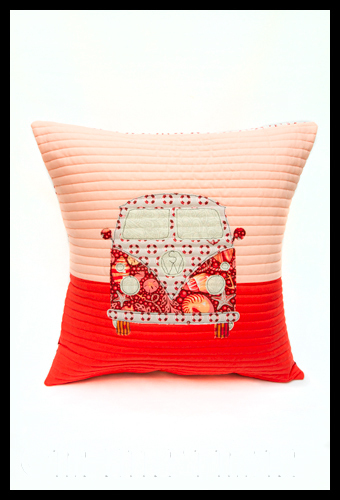 Great cushions. Looking forward to seeing the new room all set up.